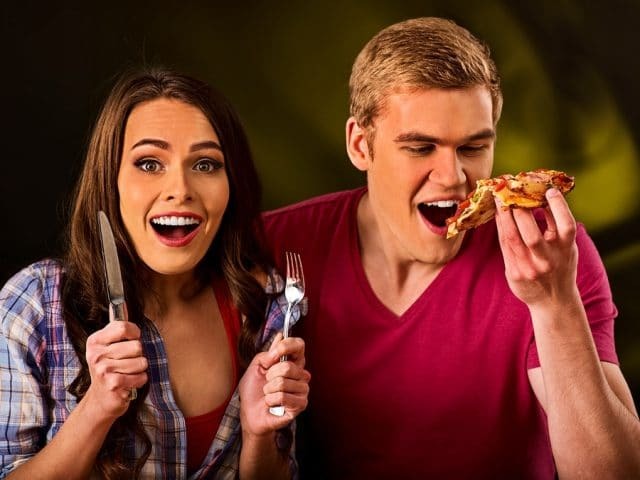 Are you hungry right now and want to get food with someone? Maybe the person you’re with now? Or is there a friend or a crush you’d like to have a meal with? Then it may be the time to learn how to say ‘let’s eat’ in Korean! And that’s what we’ll cover in this lesson! So no more waiting, LET’S EAT! Now, let’s learn how to say ‘let’s eat’ in Korean. As it’s a phrase rather than simply one word, you may be nervous about remembering it, but it’s actually quite easy! The most used version for how to say let’s eat in Korean is 먹자 (meokja). The part 먹 (meok) is the stem of the verb 먹다 (meokda) which translates to ‘to eat’. The part 자 (ja), on the other hand, is the expression of suggestion for doing something. In other words 자 means ‘let’s’. It is important to note that 자 is rather informal and should only be used with people that you are at least somewhat closely acquainted with. That is, you should not say this to your boss, or your significant other’s parents, or someone you’ve just met. If you wish to use the phrase ‘let’s eat’ in a more formal setting, you should replace 자 with (으)ㅂ시다 ((eu)bsida). In this case, the correct phrase in Korean would be 먹읍시다 (meokeubshida). You would be most likely to use this phrase in a professional or a business setting. However, you may also use it with an acquaintance you are not close with. Are you hungry? I’m also hungry. Let’s eat something now. Let’s eat lunch together around next week. Let’s eat meat for dinner tomorrow! So now that you know how to say ‘let’s eat’ in Korean are you heading to your favorite restaurant right now?! Or maybe you’re hungry for more Korean knowledge? Let us know what Korean you’d like to learn next in the comments below! 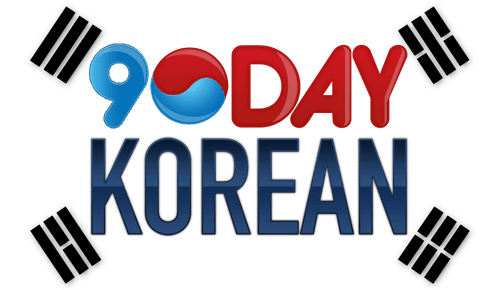 The post How To Say ‘Let’s Eat’ In Korean appeared first on 90 Day Korean®.